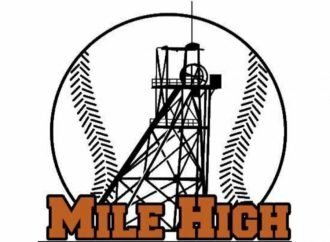 Mile High Little League of Butte has open online registration available through Sunday, March 17. Register online at milehighlittleleague.com. 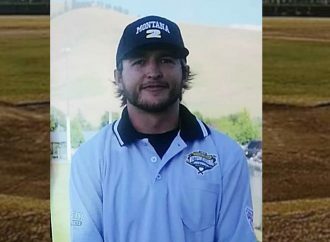 Northwest Little League registration is available at buttelittleleague.com. 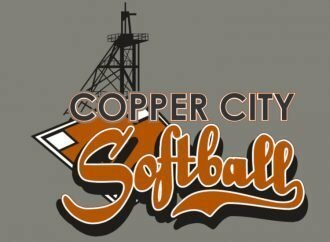 City-wide registration for Little League Baseball and the Copper City Softball Little League will be held Feb. 26-27 from 6 to 9 p.m. at the East Middle School cafeteria. 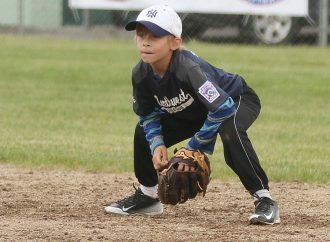 Online registration for the Northwest Little League is now open at buttelittleleague.com. An “early bird discount” will be offered to those who sign up before Feb.